Thanks to my dad for bringing this article (which appeared in The Herald) to my attention. Interested to know your thoughts/opinions - especially from South Africans & Koreans. 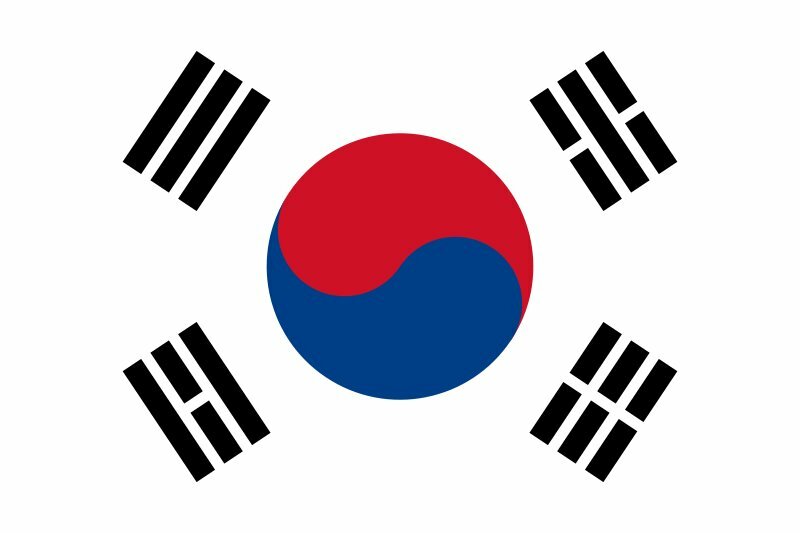 A GROUP of 600 South Koreans due to stay in Port Elizabeth during the Fifa World Cup have cancelled their trip, citing concerns about South Africa’s high crime rate and protest action. The group had booked to stay at Parsons Hill Primary School and Lawson Brown High School for three days. However the schools’ principals received an e-mail this week saying the visitors were cancelling their trip after media coverage in Korea of AWB leader Eugene Terre’Blanche’s murder, ANCYL leader Julius Malema’s verbal abuse of a BBC reporter, continual strikes and protests in the country and the burning and stoning of trains and buses. South Korea is due to take on Greece in Nelson Mandela Bay on June 12. Parsons Hills Primary School principal Clinton Saddler said the Korean supporters’ accommodation organisers had visited the school several times last year and in January this year to assess the facilities. Saddler said the organisers had paid R50000 to each school for accommodation. Tuesday saying they were cancelling the booking agreement with the schools. Lawson Brown High School principal Donovan Cairncross said the cancellation was demoralising and a blow for the school’s plans of upgrading its facilities. “We had a meeting with the organisers early this year and they requested the use of the school’s hall and classrooms since the facilities were close to the stadium and had a full view of it. It had been a shock to receive the cancellation, he said. In the e-mail sent to the schools, of which The Herald has a copy, the organisers of the Korean visit say the reasons for the cancellation include the “uncouth” behaviour of Malema towards foreign reporters, the “burning of trains”, the “media coverage regarding the killing of Eugene Terre’Blanche” and the “continual strikes in the country”. Nagima Frizlar, a spokesman for Cape Town’s Korean Catholic Church, which was organising the supporters’ visit, said 1000 South Koreans had booked accommodation for the World Cup through their office. “Our (leaders) went to South Korea in April to confirm the supporters’ visit, but it was with regret that he found some of the bookings had to be cancelled due to the safety concerns.